50 Fun Things will inspire you to reconnect with what brings you joy. 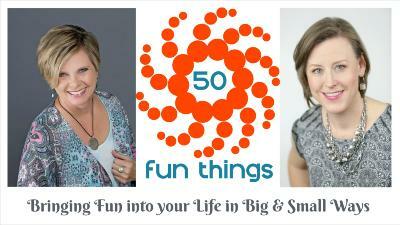 Expert connector, Teresa Thomas developed these tools based on her own experience creating her “50 Fun Things” chart. To her pleasant surprise, she began more fully living life, having her dreams come true more quickly than she expected, and it opened her mind to receiving many more positive lessons along the way. Teresa found, as you will, that the more you remember what's fun for you, the more your authentic self comes through. FUN reminds you of who you are and your playful authentic self! 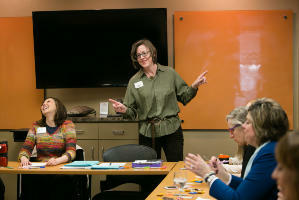 In the uplifting, interactive workshop using the tools, Teresa shares examples from her 50 Fun Things list as well as vignettes of success stories from past participants. She guides you through the steps to begin creating your own 50 Fun Things chart for meaningful connections and experiences both personally and professionally. •	A chance to create your own 50 Fun Things chart to amp up your quality of life and start fully loving life personally and professionally. 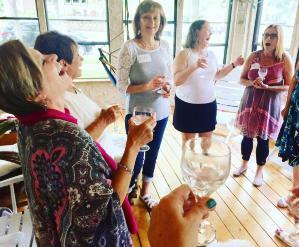 •	Workshop includes lively, in-depth discussion where you can share your own experiences and learn new ways to transform your work and/or personal life to make it more fulfilling, exciting, and fun. 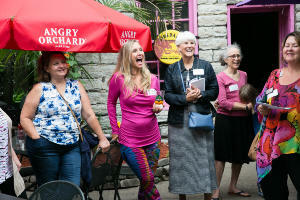 Participants are invited to the 50 Fun Things Alumni Group for continued motivation and ideas. •	The 50 Fun Things workbook and chart may are also available for a self-facilitated experience. The journal helps you to capture and reflect on your experiences. The dry-erase poster chart keeps your ideals in sight. •	More meaningful connections as you share and experience your list with clients, colleagues, family and friends. Amp up your quality of life! Start loving life more fully! With the 50 Fun Things workshop and tools, you’ll be guided to dive in to identify and achieve 50 things you want to experience personally and professionally —they go hand in hand! 50 things may seem like a lot, but thinking so large helps you break through limited thinking and negative self-talk, and gets you into a fun and playful mindset where you think about what you really want your life to look and feel like. Once the intention is set, things begin to happen and you’ll be checking things off your chart sooner than you thought! Watch my Interview with Teresa Thomas! 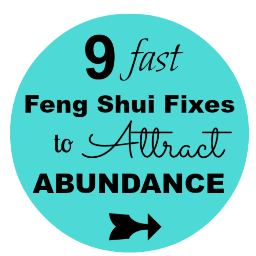 Spend a week with Teresa, me and the Archangels in the tropical paradise of Maui! Schedule a chat with me here! 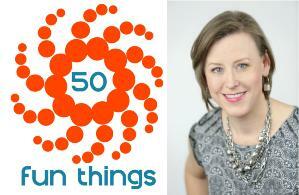 Learn more about Teresa Thomas and 50 Fun Things!